Buying a home in Eastern North Carolina is an exciting prospect. Because this will be one of the largest and most important purchases you will ever make, you need to make sure you thoroughly understand the process and what to expect. We will supply you with a great deal of resources, but understanding the steps to making the right decision is just as important as having the right information. Matt & Meredith Johnson will guide you from start to finish and ensure that you have the understanding to make the best real estate investment now and for the future. We carry the local market knowledge and coastal real estate experience essential to understand all aspects of the area; including the environment, insurance requirements, and zoning. 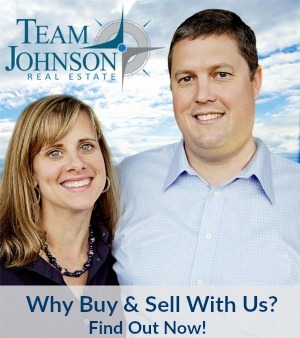 Whether you are buying real estate in Morehead City, Beaufort, Atlantic Beach, Emerald Isle, Pine Knoll Shores, Newport or Havelock, Matt and Meredith Johnson are the right buyer’s agents for you. We help you find the perfect place. Start your home search here. NCOceanProperties.com offers access to every property listed in Eastern North Carolina, which means buyers have all the same information Realtors do. Additionally, advanced property search tools allow you to find homes by the criteria that matter most to you, like price, area, subdivision, or school district. Let your dream home come to you. Set up a custom home search and you'll be the first to see the newest listings that meet your criteria. You can also save your favorite properties and get instant notification about price and status changes of properties that interest you. Put a professional to work for you. 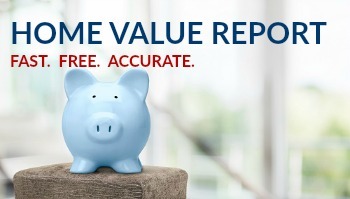 Contact us today for more information about buying a home, to schedule a tour of any property you find on this site or to find out what your home is worth. Is it time to sell? Find out in seconds!